I have two books in two different locations. The book Connects has been renamed Dream Detective but same book. 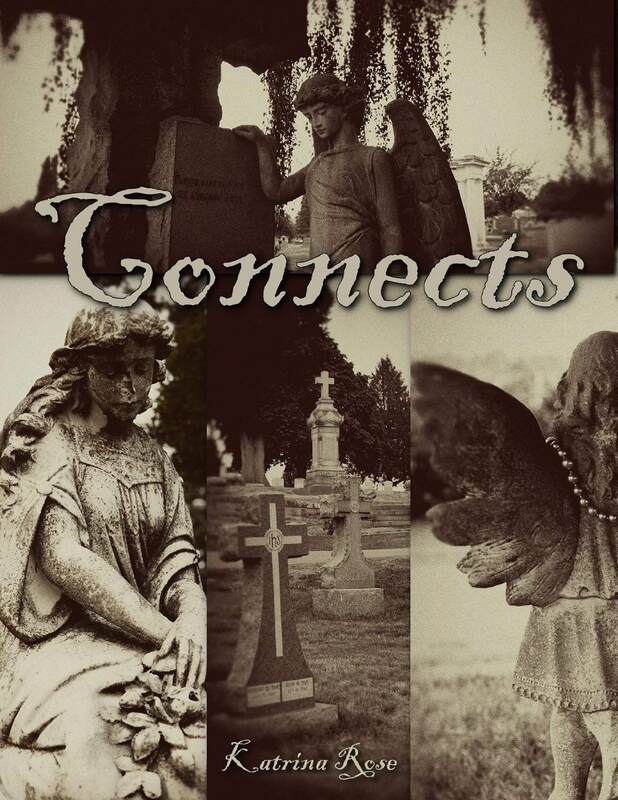 Connects is FREE October 7 on Amazon Kindle. 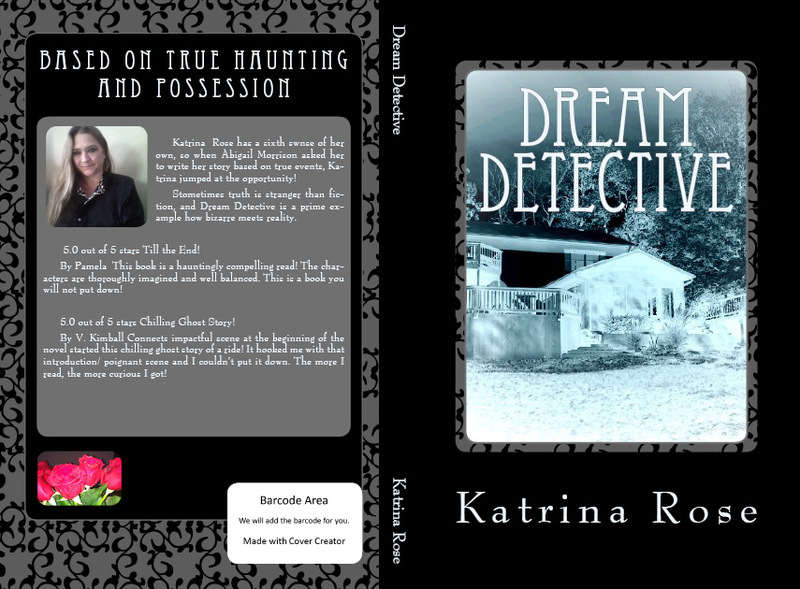 Dream Detective is FREE during the entire month of October on Smashwords. This story is bizarre, intriguing, and somewhat crazy. In fact some people don’t believe it, yet most of it is true, even though it is written as fiction. You can find both books from both of my profile pages on Amazon.com and Smashwords (Barnes Nobles, Kobo, Apple, etc).